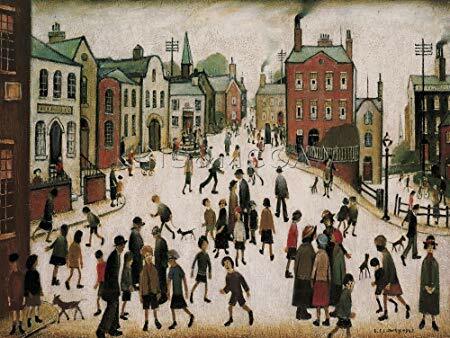 In Art we have been focusing on the artist L S Lowry. The children have been exploring pieces of his work and pretending that they were inside the paintings. To see more of his work, you can visit the The Lowry Theatre down at Salford Quays, where they have a permanent exhibition of his work.